Anybody who has to go through the process of divorce, regardless of where it happens, will bring the same pain, anger, denial, and acceptance to the affected parties – the husband, wife, and their children, if they have any. It usually takes time for those concerned and affected to regain psychological equilibrium as the circumstances and situations can differ greatly. There are good and bad divorce situations, but however a divorce ends up, the marriage dissolution is final. In Thailand, divorce is legally allowed, which means that by judgment of a court on one of the 12 grounds for divorce a marriage can be dissolved. The petition for divorce shall be made through a joint request and with mutual consent by both the husband and wife, regardless if one of the spouses is a foreigner. The request will be filed with the Amphur or the local municipality office, where marriage registrations are also filed. The Amphur is the district government administrative office that has the authority to dissolve the marriage if the divorce is filed on mutual consent. Couples going through the process of divorce may at some point go through the stages of anger, reasoning, denial and acceptance. The party who is not 100% agreeable to the divorce may feel angry, questioning why he/she had to go through the process. He/she may even try to change the decision of the other party hoping that it will not push through. In the end, when all else fails, he/she will just accept the fact that the marriage is indeed going to end for them. Thailand has two types of divorce – contested divorce and uncontested divorce. Contested divorce can be very costly while uncontested divorce or administrative divorce, as it is also referred to in Thailand is much cheaper and more straightforward. This is the administrative form of divorce in Thailand and one which is generally preferred by married couples. The process is swift and direct to the point. Both the husband and wife need not prove or have any ground for the marriage to be dissolved. The only requirement for this type of divorce is the mutual consent of both parties. Both the husband and the wife should be physically present when they submit their joint request to divorce to the local Amphur. If the husband has given maintenance to or honored another woman as his wife, or if the wife has committed adultery, the other spouse may request the court to end the marriage. If one spouse is guilty of misconduct which can cause the other party to be insulted, ashamed, sustain severe injury while cohabiting with each other, the aggrieved party may file for divorce. If one spouse causes the other party physical and mental torture, the tortured party may file for divorce. If one spouse has abandoned the other party for more than a year, the abandoned spouse may file for divorce. If one spouse has been adjudged to have left and disappeared for more than three years with the uncertainty of being dead or alive, the spouse may file for marriage dissolution. If one spouse has failed to financially support the other party, or committed acts that have badly affected the marriage, to the point that cohabitation may become dangerous for one party, dissolution of marriage may be filed by the aggrieved party. If one spouse has been insane for three continuous years or more and the insanity is incurable, the sane spouse may file for divorce. If one spouse has broken a bond of good behavior executed by him or her, the other spouse may enter a claim for divorce. If one spouse is afflicted with a communicable and dangerous and incurable disease which may cause injury to the other, the healthy spouse may file for marriage dissolution. If one spouse is physically disadvantaged which makes him/her permanently unable to cohabit as the husband and wife, the other spouse may file for a divorce. 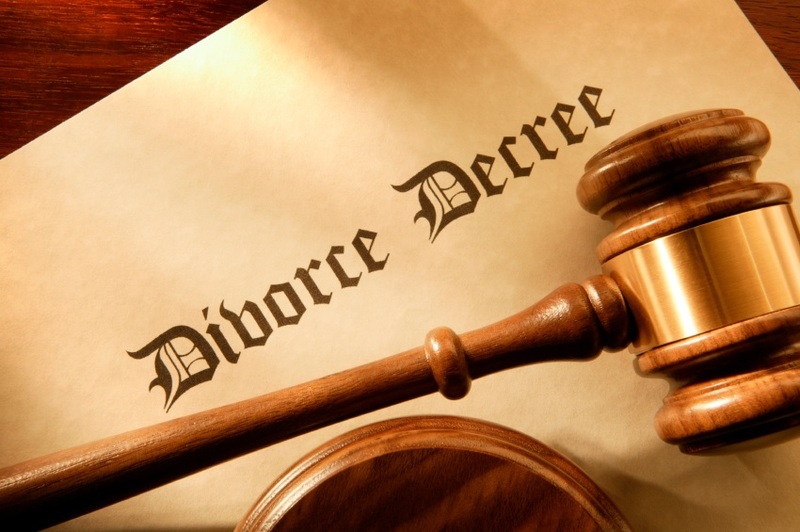 Divorce is a process that can be very difficult for both parties. To cut the process short and prohibit going through so much agonies, one of the aggrieved party may seek help from seasoned family lawyer who have the experience in handling legal family matters, especially divorce. 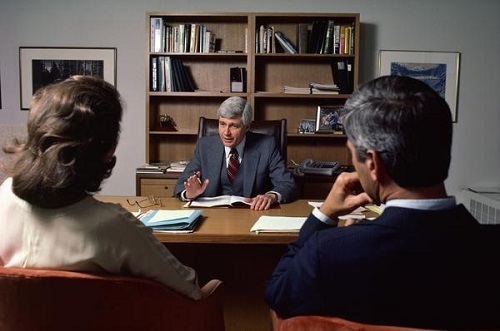 To help you with your search for a reliable family lawyer, you can look at this website.